Adam Caira is a photographer and visual journalist currently living in Whitefish, Montana. In October 2011 he graduated from Brooks Institute in Ventura, California with a Bachelors of Arts, in Visual Journalism. 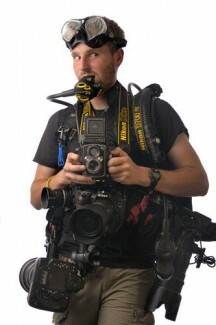 His work concentrates in sports photography and community journalism. Originally from Vermont, Adam enjoys traveling and exploring new places. 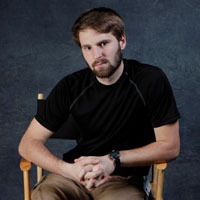 Recently his work has taken him to Reno, Nevada where he worked on a film project with the Sky Tavern Junior Ski Program, Houston, Texas where he photographed the 2011 Summer National Senior Games, Guadalajara, Mexico for the 2011 Pan American Games, and Los Angeles, California where he has worked as a picture editor at the Los Angeles Times. Adam recently moved to Whitefish, Montana from Vermont in September, 2013, and is available for freelance work in news photography, sports, portraits, weddings, events, video production, and similar visual media.